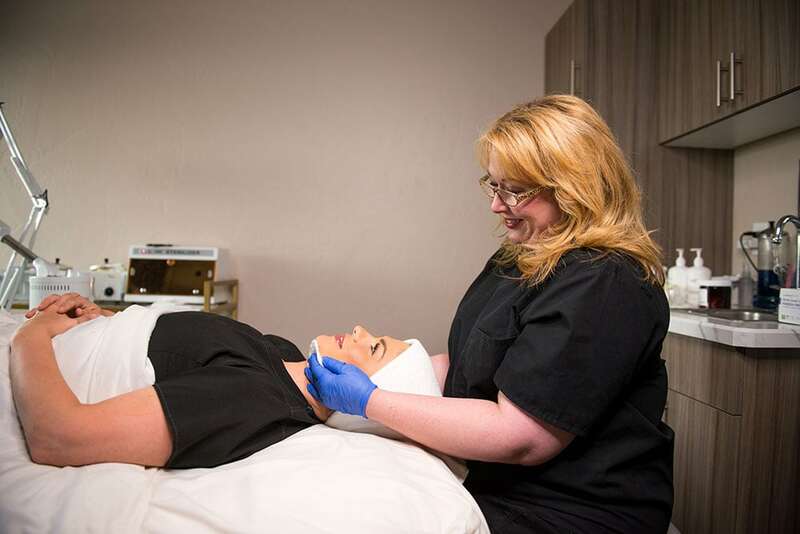 BBL™ permanently removes hair in an exceptionally fast, comfortable treatment. 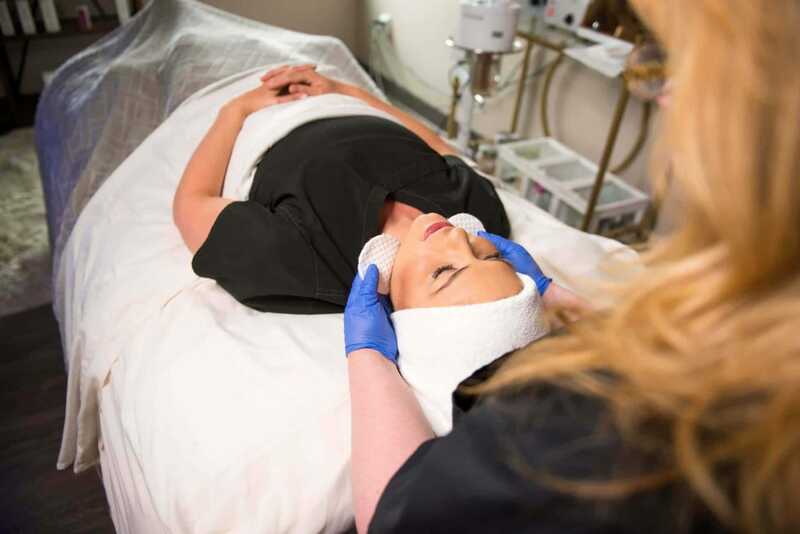 Unlike traditional hair reduction devices that apply energy to an area all at once, BBL™ uses motion technology to deliver a low fluence in multiple pulses, protecting the skin while progressively raising the follicle temperature to the optimal level for hair removal. Please contact us to meet with you and discuss an individualized treatment plan. We currently are traveling through the following cities in Montana: Hamilton, Helena, and Great Falls. Please contact us with inquiries about cosmetic services for cities not listed previously.